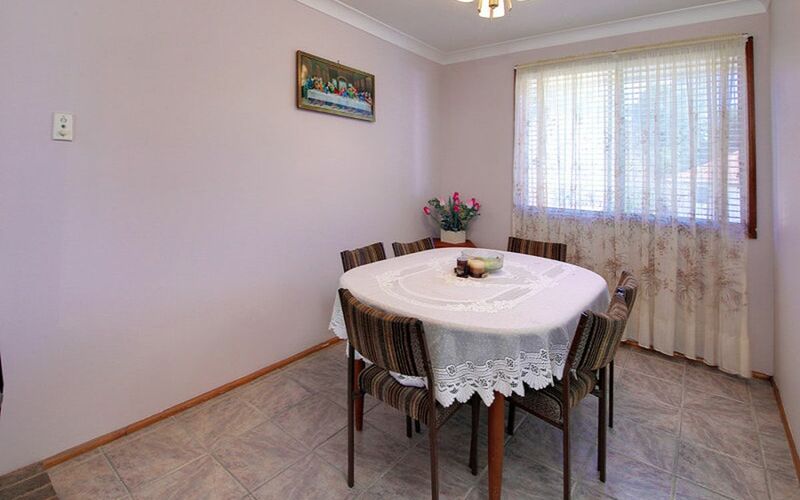 Great family home with home office and workshop potential! 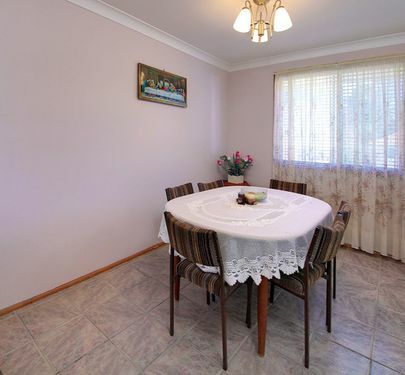 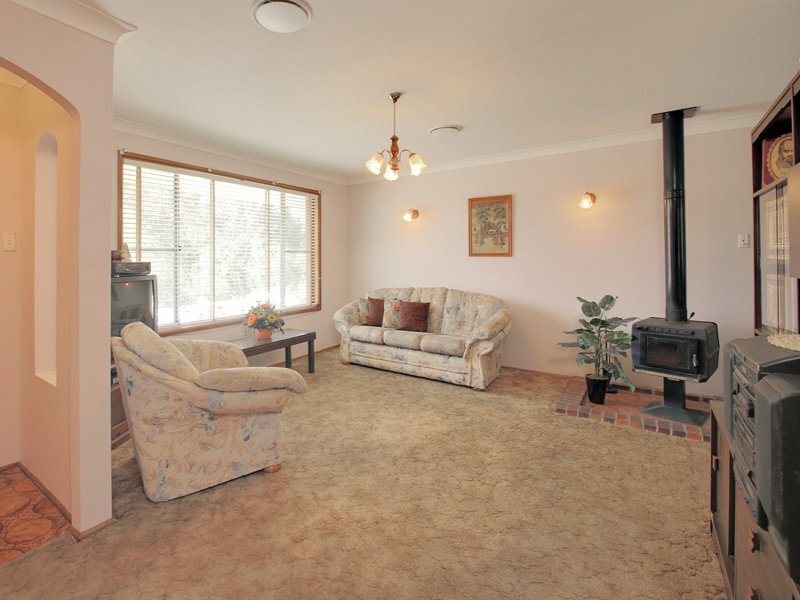 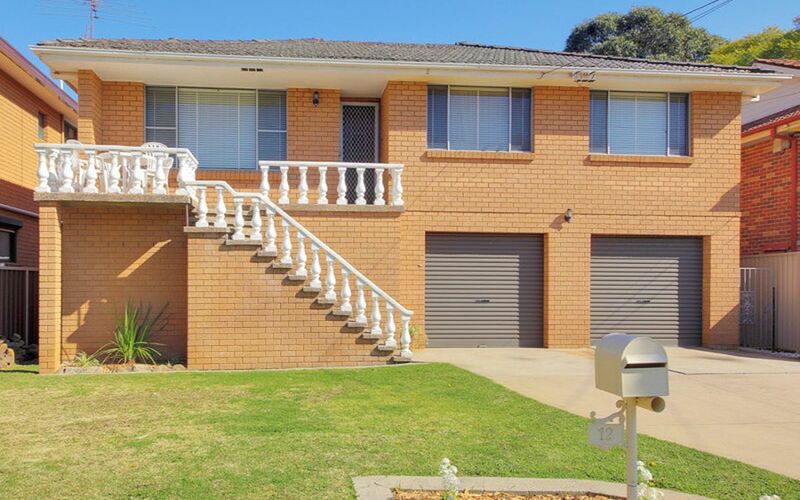 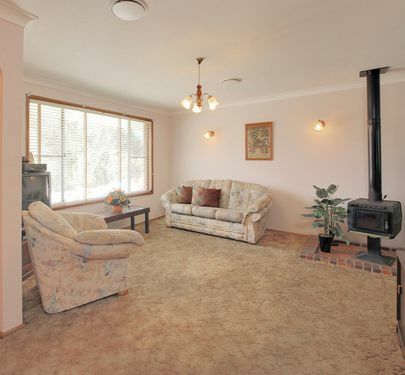 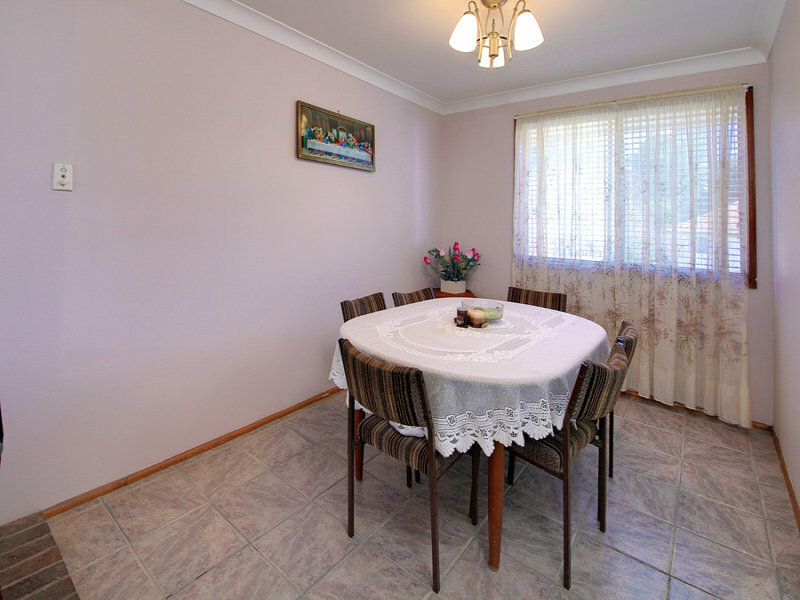 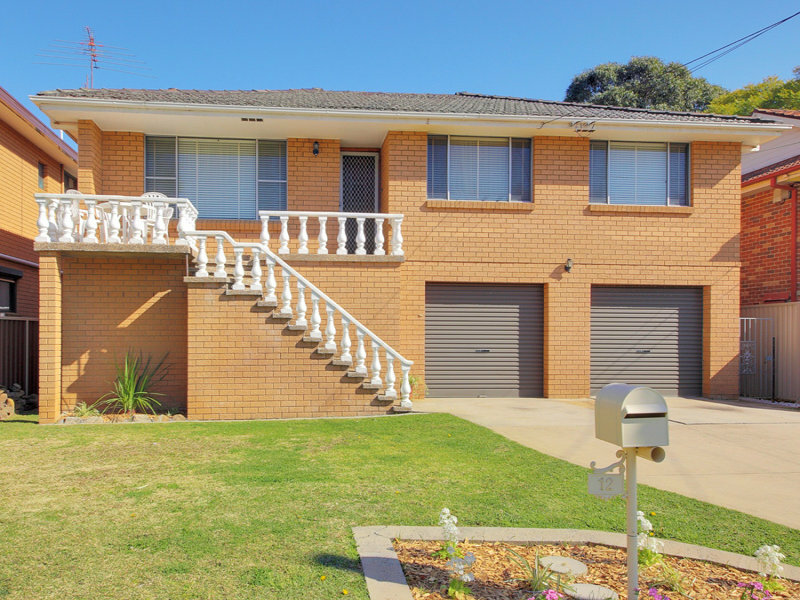 This home situated in a quiet street has been in the same family since built. 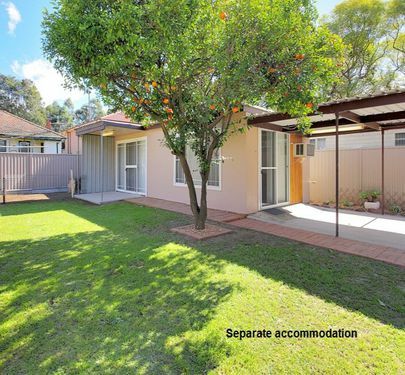 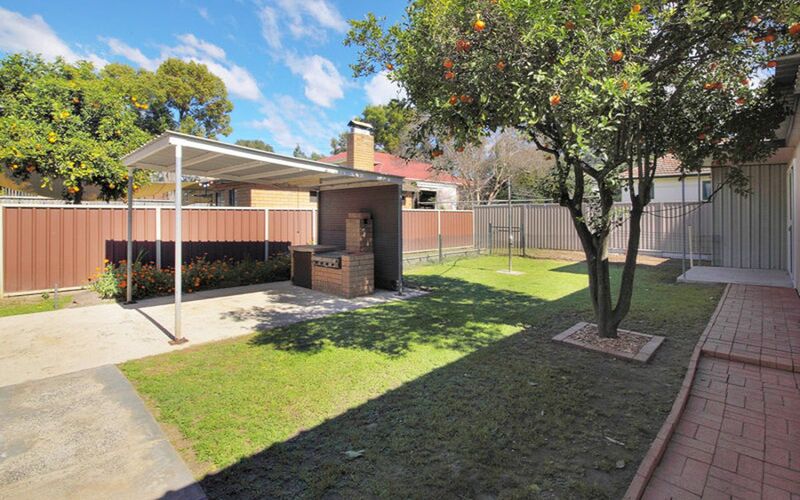 It sits on a good sized 557sqm block and is positioned so that it leaves plenty of space in the rear level yard for outdoor living. 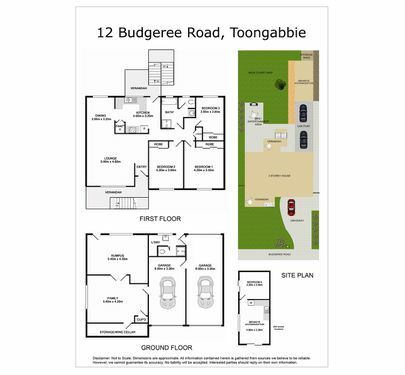 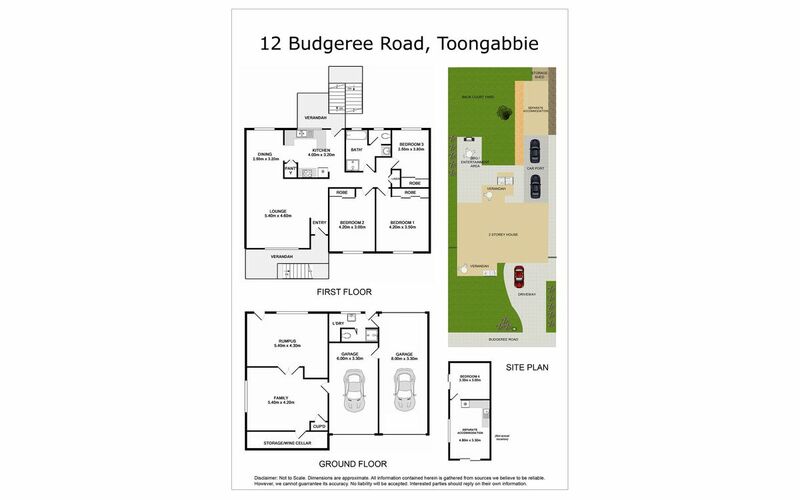 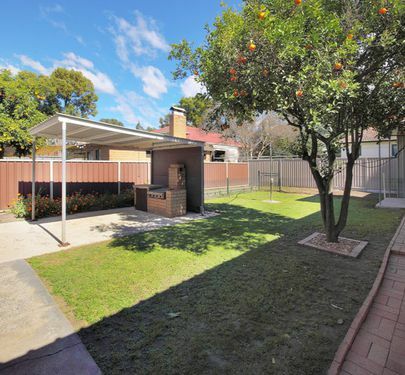 There are three bedrooms, modern kitchen, lounge and dining rooms upstairs while downstairs there are two large rooms that have been previously used as a home office and workshop. 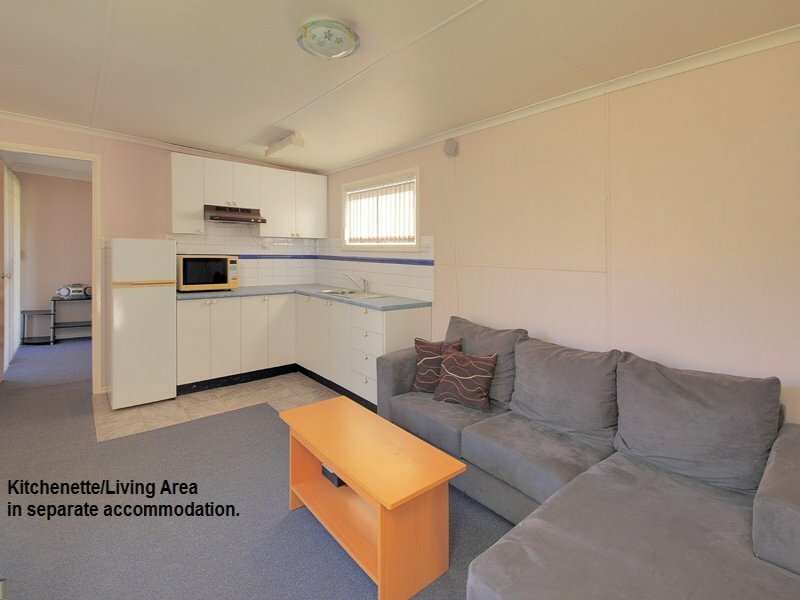 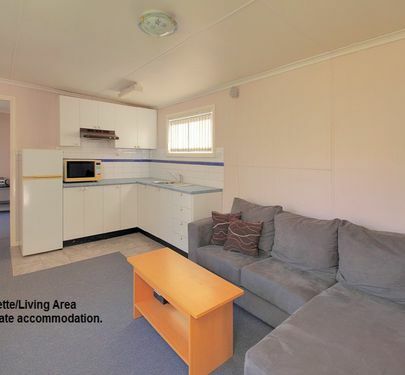 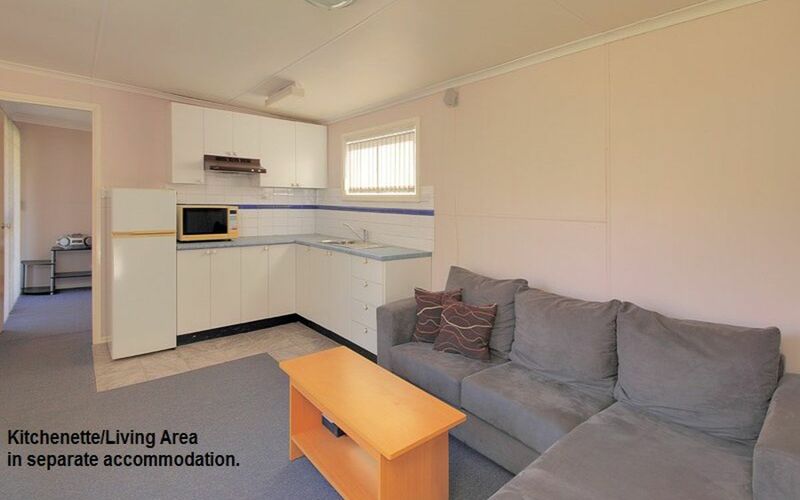 There’s also an extra shower and toilet in the laundry. 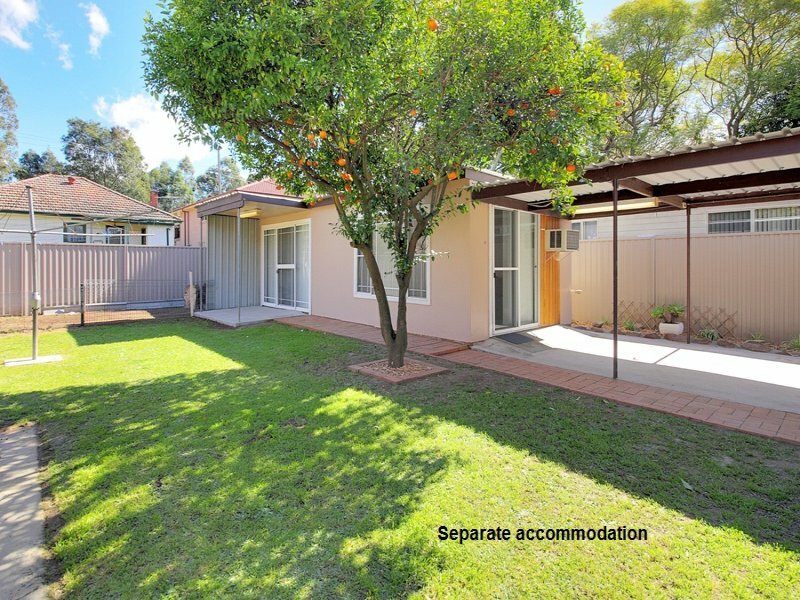 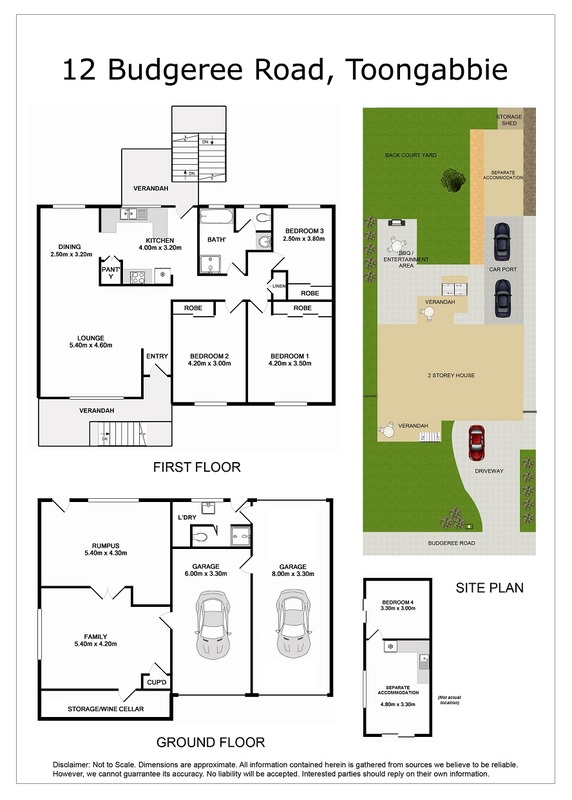 The design and layout of the home readily lends itself to modernising and potential extensions as well as extra income through the separate accommodation in the rear yard that could be converted to a granny flat. 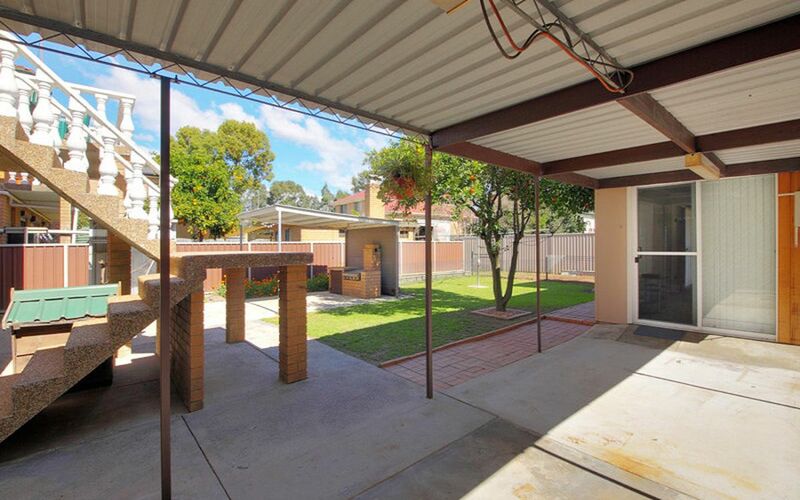 One of the two garages, is a drive through to a carport that can park a further two cars. 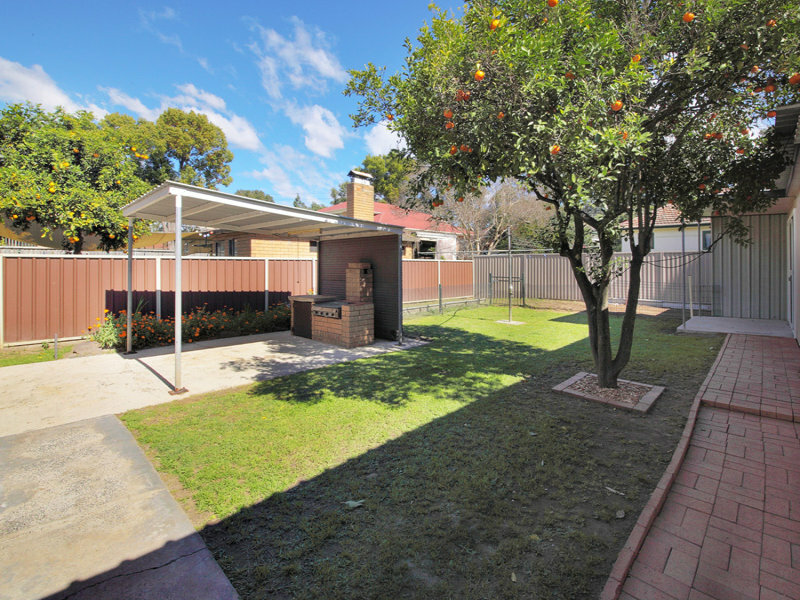 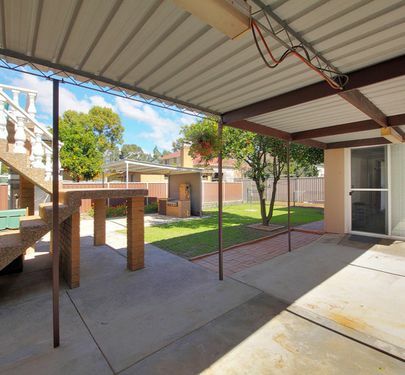 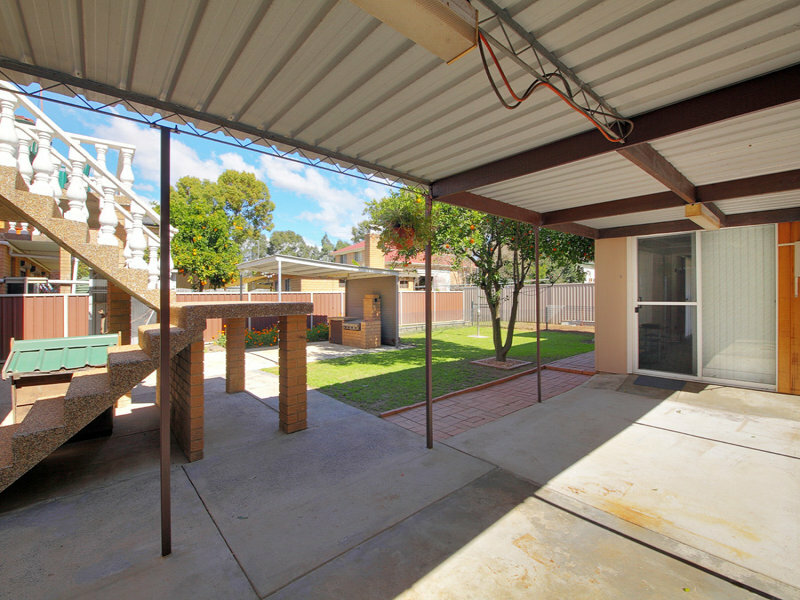 The fully fenced rear yard has plenty of space and scope for someone to create that something special. 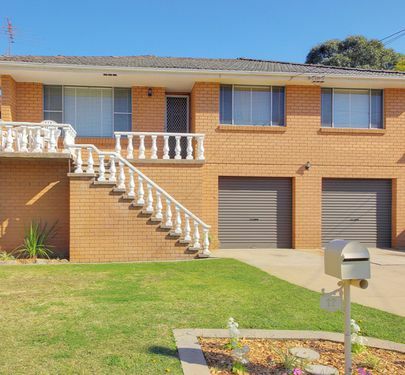 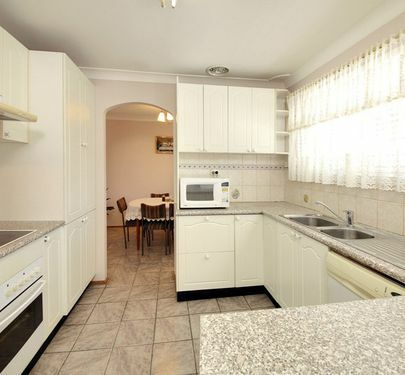 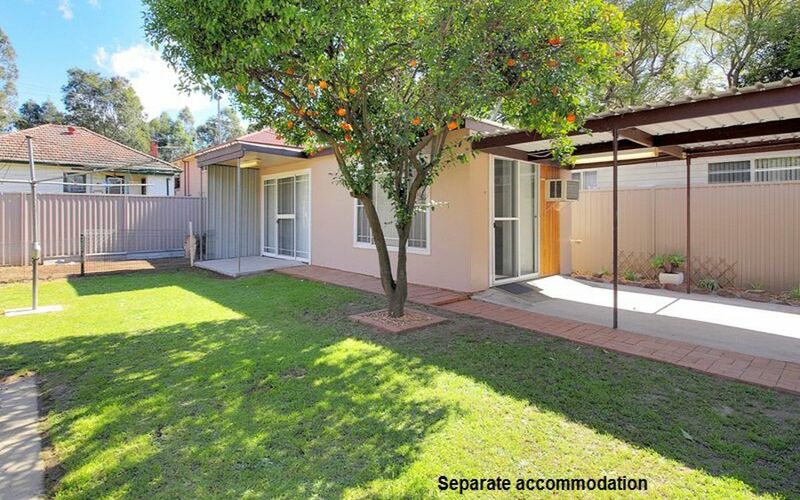 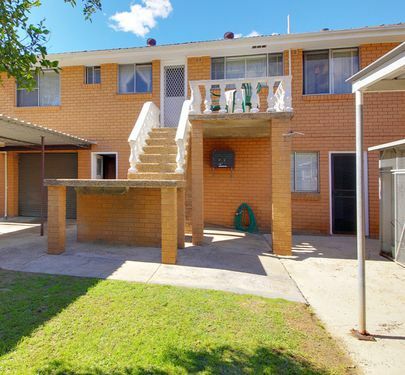 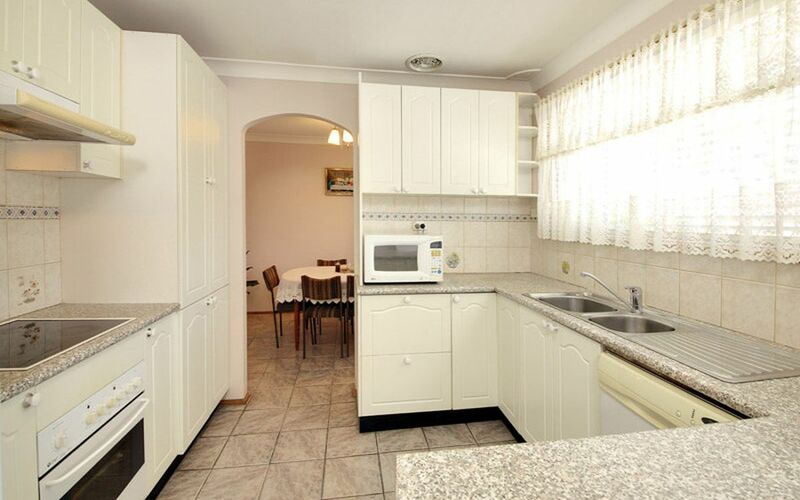 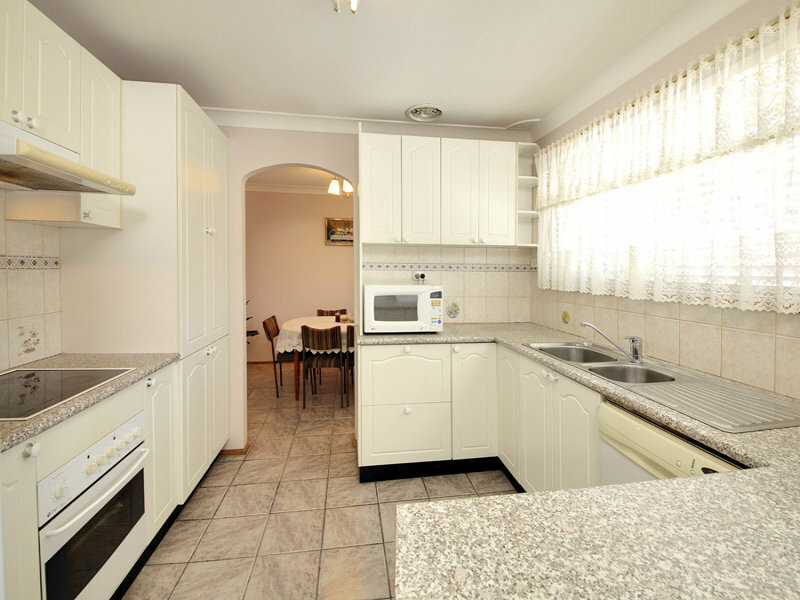 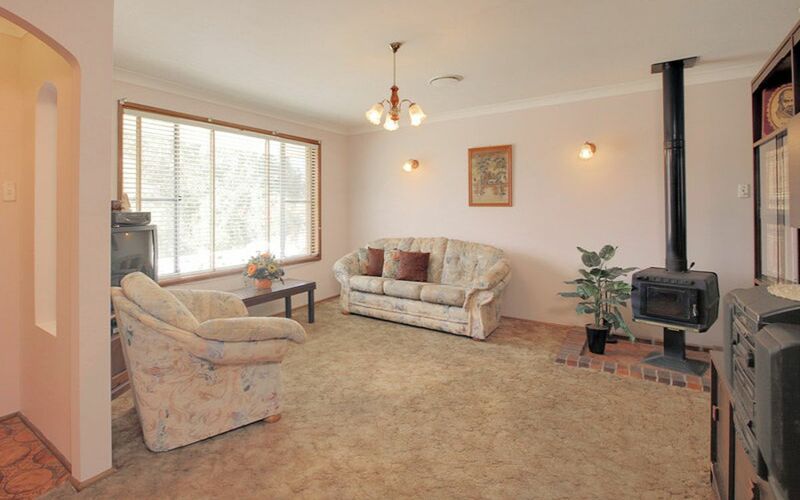 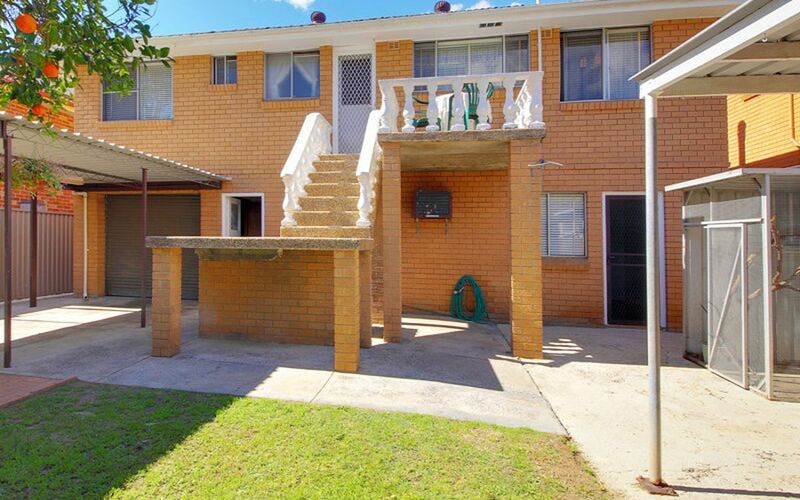 It’s close to schools, shops and within easy level walking distance to the station. 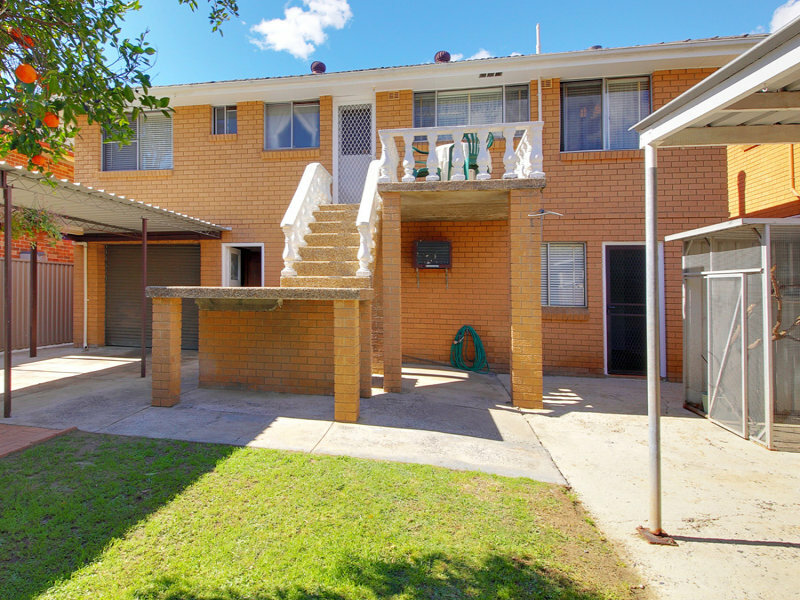 This is one property that will sell fast so don’t wait, inspect now!